Pay'N'Park - Stop looking, Start Parking. solutions expert will be in touch shortly! 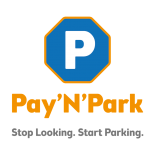 Pay'N'Park is a revolutionary idea, born out of the need to eliminate the parking struggles we face every day. 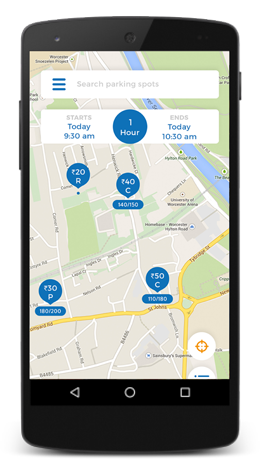 With its easy-to-use app, you can now find and book parking spots in and around the city, just like you book a cab. So, you don’t just save time and fuel, but a whole lot of headache as well. Truly, finding a place to park has never been easier. Browse and select an available spot near your destination. Reserve that spot by making a highly-secure digital transaction. Look no where else. Drive straight to your spot without a worry in the world. © 2019 Pay'N'Park. All rights reserved.